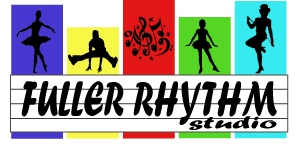 Welcome to Fuller Rhythm Studio! Support our studio by ordering your dance wear/shoes from our online prefered online vendors. You may print your payments anytime.